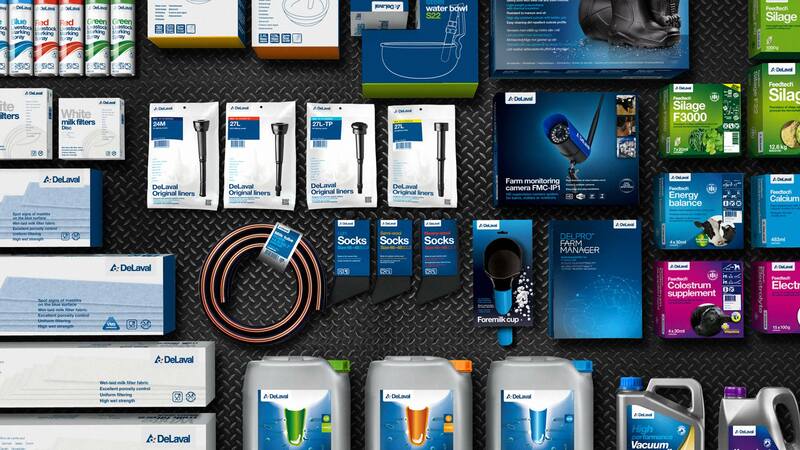 When thousands of products are released over several decades it’s hard to secure brand recognition. 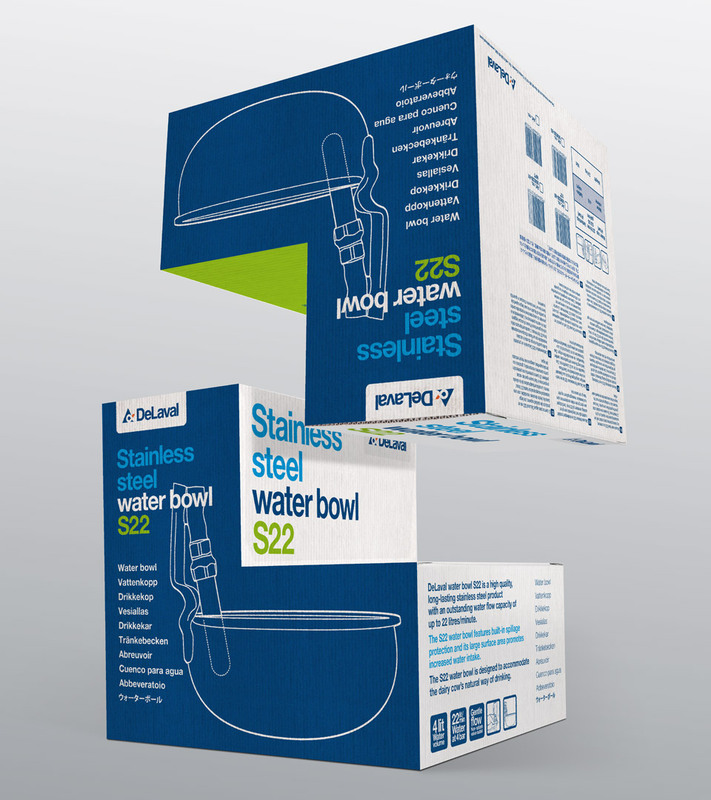 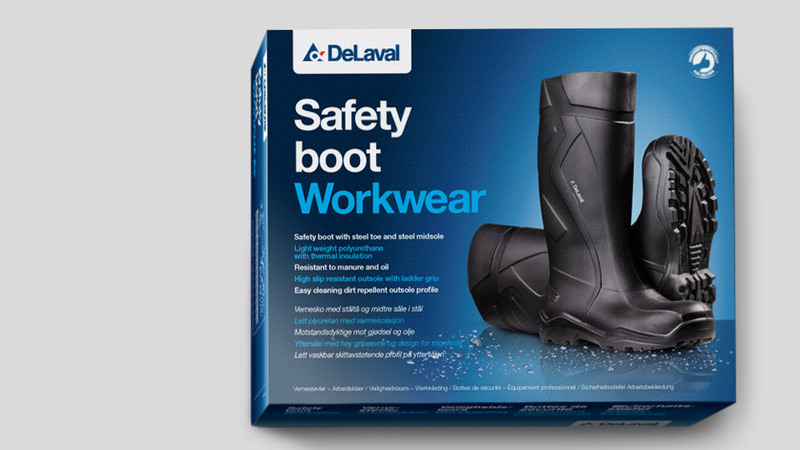 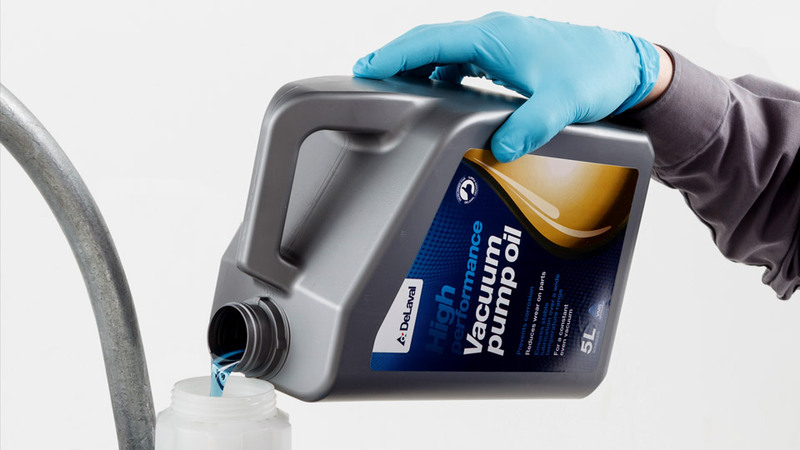 Tasked with bringing the packaging up to date, we have created a uniform “best-in-class” design for all product packaging that is instantly recognisable as DeLaval. 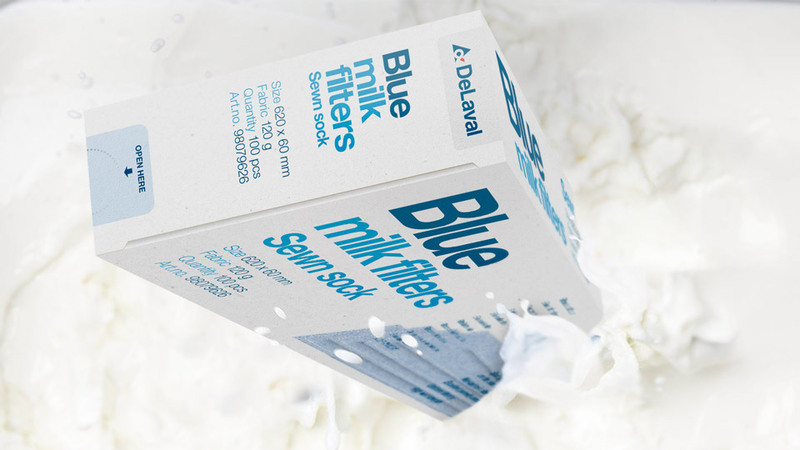 The new design framework also highlights the key features and benefits that are now clearly visible on packaging. 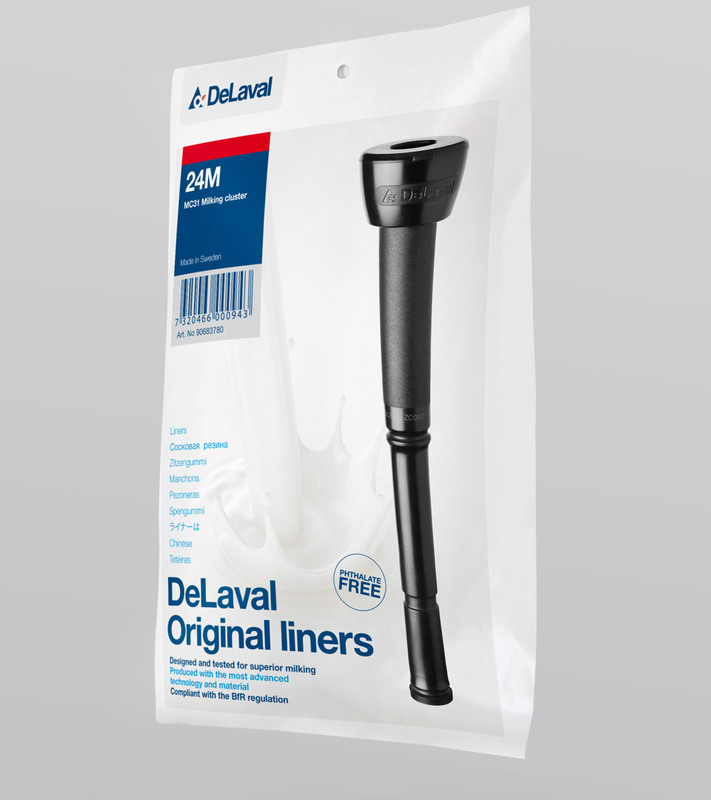 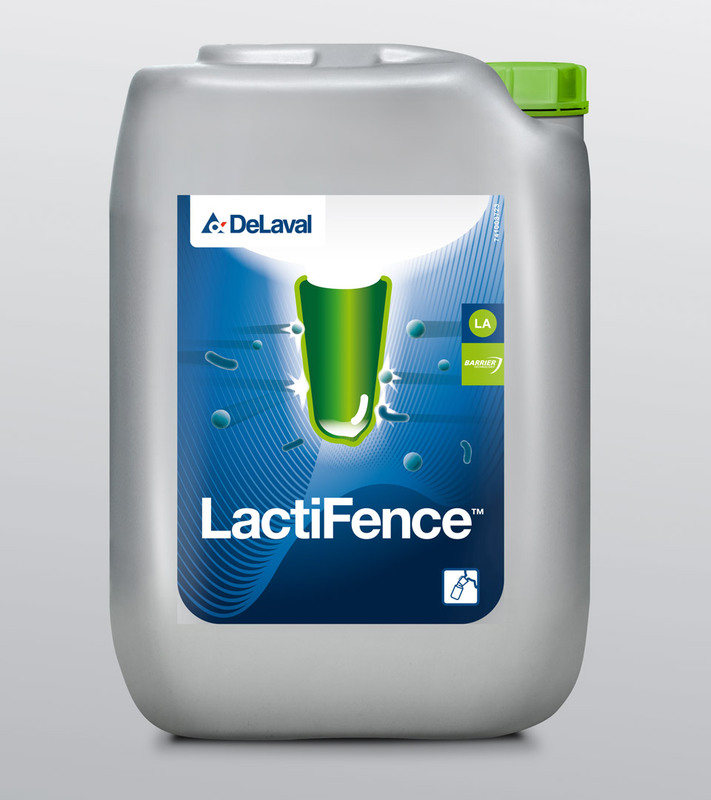 The final results are products that stand out in a conservative branch and appear premium – very much in line with DeLaval’s brand position. 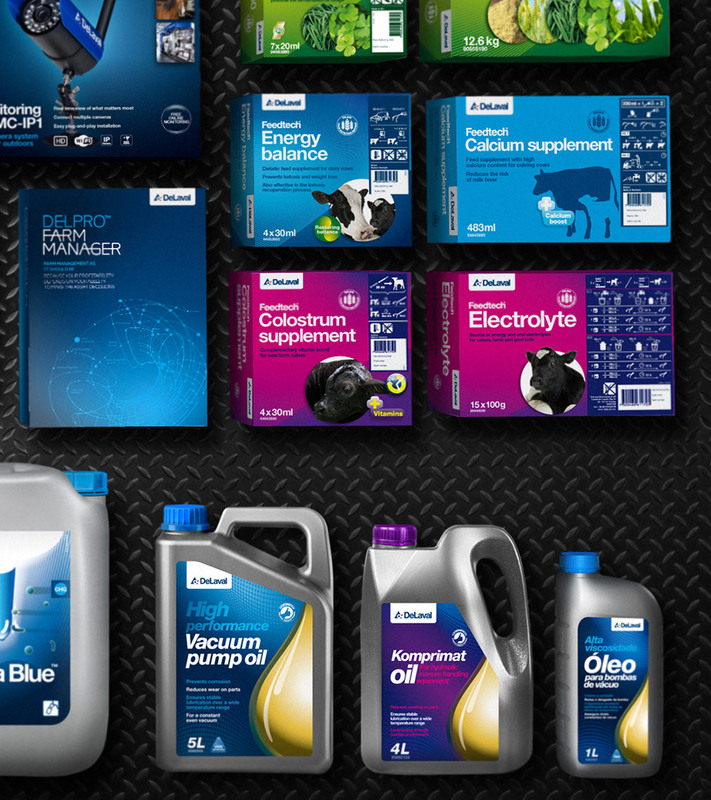 A full packaging concept for a company with 10000+ products.